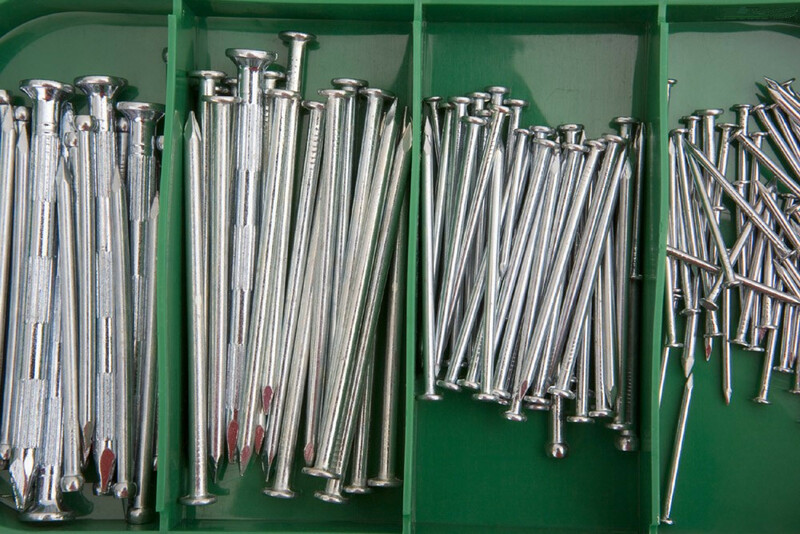 Product categories of Nails, we are specialized manufacturers from China, Iron Steel Common Nail, Concrete Nail for construction suppliers/factory, wholesale high-quality products of Galvanized Roofing Nail R & D and manufacturing, we have the perfect after-sales service and technical support. Look forward to your cooperation! 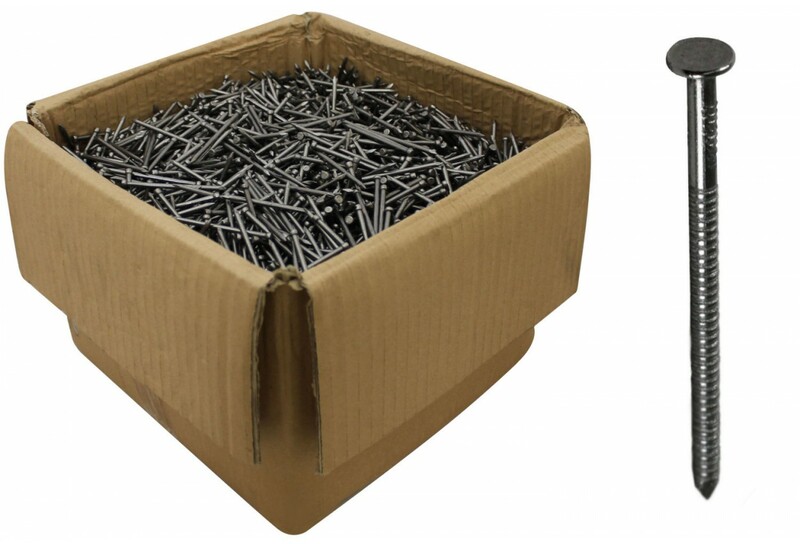 We are the supplier of Nails including flat head nails, twist nails, bullet head nails, duplex nails, roofing nails, common nails, hardened grooved nails, concrete nails, pallet nails, spikes deck nails, staple nails, fence staple, plastic cap nails, coil nails, washer nails, made of carbon steel, Q195, Q235, stainless steel 304, stainless steel 316, etc. The nails is widely used in construction, furniture, Industry, agriculture. Smooth Shank Nails: There are no deformations on the shank,making nails with a smooth shank the easiest to drive.Smooth shank nails offer the least pull-out resistance whencompared with spiral and ring shanks. Concrete Nails: It is manufactured from ductile, high strength carbon steel and designed for hand hammer driving into medium strength concrete and solid block. Roofing Nails: A nail used for attaching paper or shingles to roof battens or sheathing; usually with a large head. Annular Ring Shank: Annular threads or ''rings" areformed on the shank to increase withdrawal capacity. The[rings" create an interlock between the shank of the nailand the wood, providing superior holding power. Spiral Shank: A spiral ''thread" on the shank causes thenail to spin during installation, creating a thread-like interlockwith the wood, which increases withdrawal capacity.Spiral-shank nails are designed to drive easier into harderwoods and dense materials while still providing increasedwithdrawal resistance. 1kg/box, 5kg/Box,20kg/Carton, 30kg/Carton; or as your requirements.